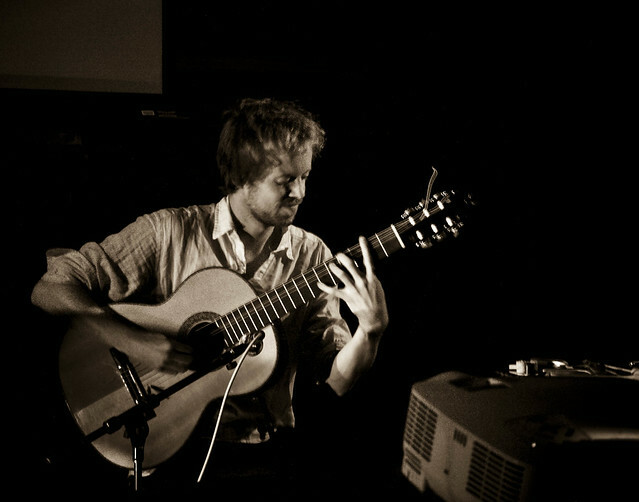 Kim Myhr (born 1981) is an active voice of the creative music scene in Norway, both as a composer and as a guitarist, with frequent performances throughout Europe, Australia, Asia and North- as well as South-America. Myhr's first solo record will be released january 2014. His solo music explores the acoustic possibilities of the 12-string guitar, and can remind the listener of early music of Ligeti and of Morton Feldman, but it also contains an energy and simplicity similar to american folk music. 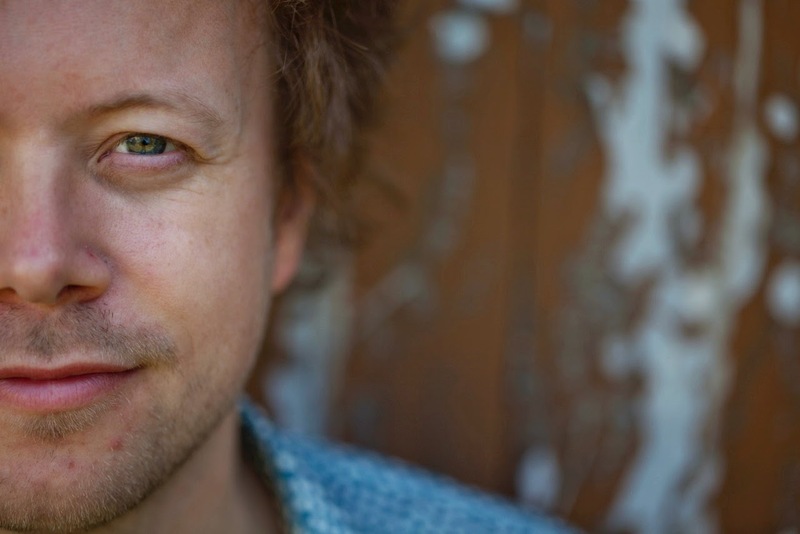 As a composer, Myhr wrote "stems and cages" for the Trondheim Jazz Orchestra in 2009, a large ensemble including Sidsel Endresen, Christian Wallumrød, Jim Denley among others. The music was released on the CD "stems and cages" in 2010, and recieved wide critical acclaim. Kim wrote another piece for the orchestra for the 2012 Ultima festival called "In the end his voice will be the sound of paper", this time featuring the voice of Jenny Hval. More activity is expected for this project in 2014. Myhr works frequently with dance, notably writing music for productions by italian choreographer Francesco Scavetta, and in 2014 a new collaboration with dancer Orfee Schuijt. 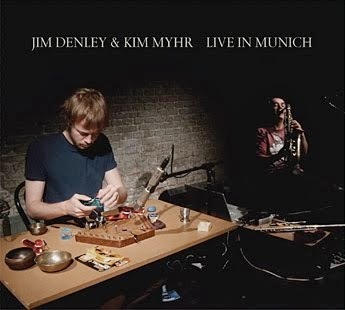 Kim is one third of MURAL, a trio with australian wind player Jim Denley and percussionist Ingar Zach. They have worked together since 2007, and have released two CDs; the last one "Live at the Rothko Chapel", is a documentation of a continuing relationship with the Rothko Chapel in Houston. 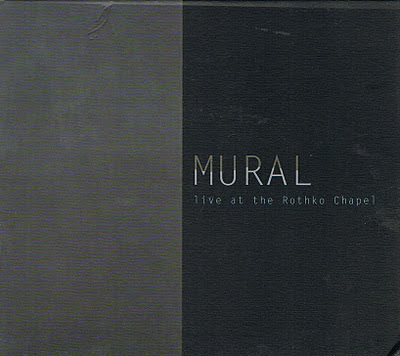 In april 2013, MURAL played a four hour long concert there, which is planned to be released in 2014 as a 3CD-box set. My father singing and playing the guitar. Since my dad used to play the guitar for me from I was very, very young, the guitar was always around when I was growing up. There is something nice about the intimacy and the mobility of the acoustic guitar that I really appreciate, you can play it anywhere, on the bed, in the kitchen, in the living room. It's an instrument that naturally becomes a part of daily life: both in intimate moments and in social events: singing together, playing around a campfire, at a party or privately in the bedroom. The trumpet or saxophone doesn't quite work in the same way. So having the guitar around while I was growing up, made it a natural thing to start doing. I guess I was about 12 when my dad bought a book of blues transcriptions for me, and from then on I started to really get into playing music. I used to prepare the guitar alot, but I have gotten increasingly interested in the guitar itself. Maybe it's connected to acquiring some very nice acoustic guitars some years ago, they just sound so good in themselves. I think I'm very interested in frequency-related material, and since preparations muffle the instruments, I seem to use less and less of them. I work a lot with different tuning systems, especially on the 12-string guitar. They are quite intuitive though, and change a bit like the weather. My solo record 'All your limbs singing', which is being released these days, is a very personal project to me. I've been working on the music for a few years, and it finally matured enough to be recorded and released. Apart from that, I am very excited about working with the trio MURAL, which continues to develop in our eight year of playing together. We are hoping to release a 3CD set this year from our 4-hour concert at the Rothko Chapel in may 2013. What's the role of practice in music, in your opinion? Initially some practise is important I guess, but I generally feel that it is more important to make music, to work with music creatively than to incessantly repeat exercises. I am not very concerned with a general technique anymore. If I come across a musical idea that I like but not able to execute, I would work on it until I am able to. But I prefer spending my time making music, either by myself or with other people. It is a way of practising that is constantly involved with making. What kind of pleasure do you feel in playing and listening to music? I think the social aspect of music is one of its most pleasurable sides. To play and make music with others, and to experience the polyphony of intensions that occur when people improvise collectively. This is very subjective, and really depends on the musician's needs. I am interested in frequencies, so I need a guitar with a fair amount of resonance and a strong, present and well-rounded overtone spectrum. So if someone gives me a weak-sounding guitar I probably wouldn't be able to do the music I do. But I could do other things with it, surely. I used to play a crappy 50€ 12-string guitar, and even recorded 'Live at the Rothko Chapel' with that one. It is a bad guitar by any objective standards, but I did find some interesting sounds with it. But I wouldn't be able to use this guitar for what I do now. An obvious advantage of the digital age is that so much of today's and yesterday's music is easily accessible. One can ask oneself if the excessive amount of information around makes us more confused than informed, but to me access to information is something that I find entirely positive. Finding sounds for me is more about navigating through a set of indeterminate factors, than something I have predetermined ideas about. A sound that excites me is a result of so many different things: the instrument, the space I'm playing in, the musicians I am playing with, and even the audience. The sounds I find I often haven't consciously looked for, they appear to me as I am navigating my way through the acoustic space. I generally don't like the word extended techniques, because it presupposes that there is a conventional way of playing, and that there are extended techniques added on top which is normally not the part of the instrument. There are so many different ways of playing the instrument now, that the uniqueness of each musician shouldn't be seen as something 'extended' on top of what is normal, but as an inextricable whole. I'm skeptical of defining the present time in musical terms, it's hard to know because I feel deeply involved in it. I can say that I do feel very optimistic about music at the moment, there are many different and interesting things around to listen to. I would really like to perform in Le Corbusier's chapel in Ronchamp, but that would perhaps be more of an invasion than a collaboration. To perform in the Rothko Chapel was a dream for a long time, and now I've done it three times already. I have, after a nine year long break from the electric guitar, just started picking it up again, and that feels very exciting. At the moment I don't know exactly what will come out of it, but I am already using it in dance projects with choreographer Francesco Scavetta. I will start working on my second solo albums shortly, and I also have a new band with David Stackenäs, Tony Buck and Joe Williamson called Circadia. I am also pickup up again the last piece made for Trondheim Jazzorkester with singer Jenny Hval, later this year. 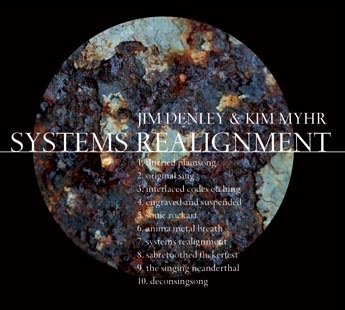 Kim Myhr (guitar), Kari Rønnekleiv (violin), Sidsel Endresen (voice), Christian Wallumrød (piano, harpsichord), Clare Cooper (guzheng), Michael Duch (bass), Jim Denley (flutes, sax), Klaus Holm (clarinet, sax), Espen Reinertsen (sax), Eivind Lønning ( trumpet), Martin Taxt (tuba), Tor Haugerud (percussion) and Ingar Zach (percussion).